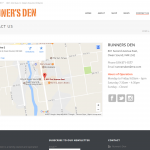 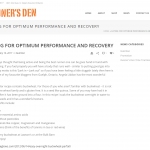 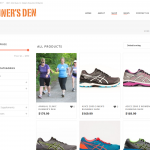 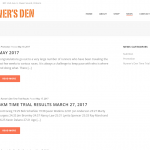 Runner’s Den is a well-known running and sports attire business located in downtown Owen Sound since July 2006. 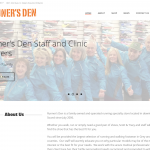 As a specialty retailer, they have sought to use on-line shopping as a way to better serve existing customers and develop new ones throughout the Grey-Bruce region. 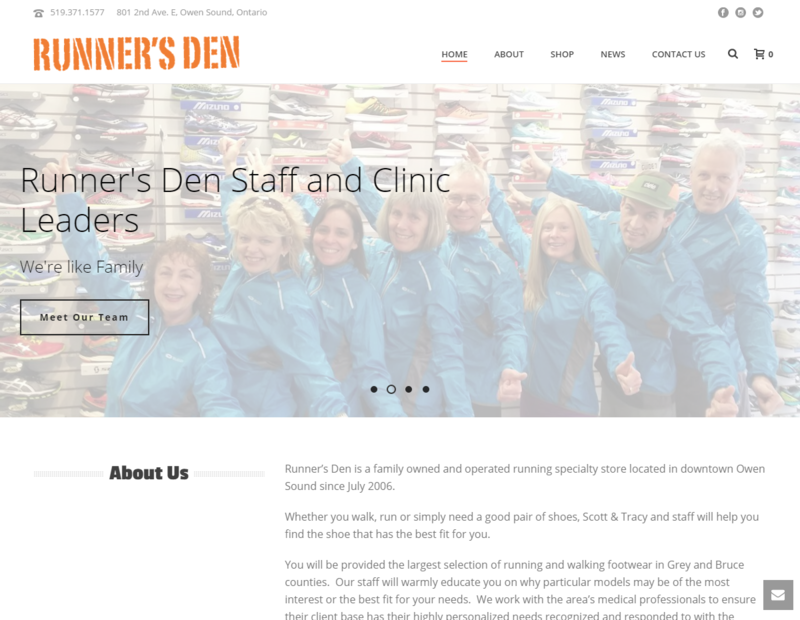 This is one business whose reputation precedes them. 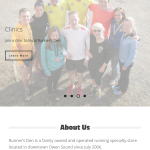 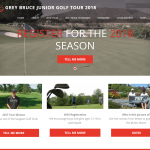 Offering running clinics and training, ongoing customer education and a deep involvement in the sport they have developed strong customer loyalty and brand awareness. 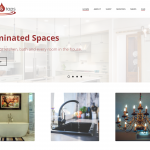 Softext is pleased to work with such a company and help them realize their objectives. 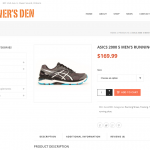 Site built on the Apex E-commerce framework for WordPress.